FCA’s third-quarter profits were $640 million, down from $1.1 billion in 2017. The decline was largely due to an estimated $794-million charge stemming from diesel engine software issues. North American sales continue to bolster the company balance sheet, where the automaker had a 12.9 percent market share. 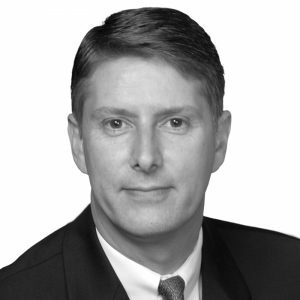 Appointed on July 21, 2018, Manley also serves as interim COO for the Europe Middle East and Africa region. He had been head of the Jeep brand since June 2009, and head of Ram brand since October 2015. 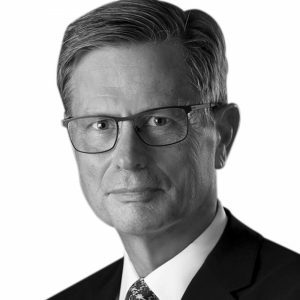 Manley also served as COO of Asia Pacific and as the lead Chrysler Group executive for international operations, where he oversaw the implementation of cooperation agreements for the international distribution of FCA-North America products. 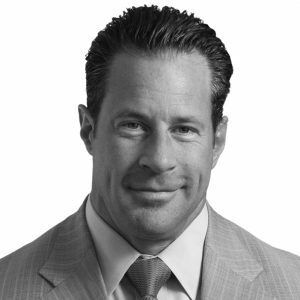 Manley also served as executive vice president international sales and global product planning operations, where he was responsible for product planning and all sales activities outside North America. Bigland was named to the Ram position in October 2018 and will lead the launch of the new heavy-duty Ram pickup that’s scheduled to launch in mid-2019. Bigland previously led the Ram brand in 2013 and 2014, a period that saw sales grow by nearly 50 percent. 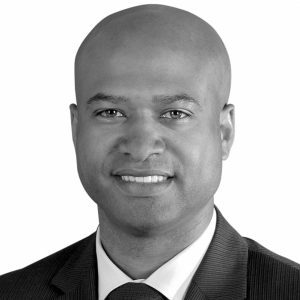 He also is in charge of FCA’s sales strategy, dealer relations, order facilitation, incentives, field operations, and fleet sales in the North American region, and has responsibility for FCA Canada’s commercial operations and legal entity. Previously, Bigland was global head of Alfa Romeo and Maserati, head of Alfa Romeo for North America, and president and CEO of Ram Truck. He earlier served as CEO of Freightliner Custom Chassis Corp. and director of U.S. sales and director of human resources for Western Star Trucks. Alcala most recently served as the head of China developments and the vice chairman for manufacturing and sales joint ventures in China with Guangzhou Automotive Co. Prior to this, he was head of aftersales for Maserati, director of customer care and call centers for FCA US LLC, and director of international service and parts at FCA US. Alcala also served as general manager of Beijing Jeep Corp. and CEO, CFO, and director of manufacturing of Chrysler de Venezuela. He joined the former Chrysler in 1987. Baldi, who plans to retire in the first quarter of this year, coordinates the group’s sustainability initiative. He was head of Fiat Group Control and head of Fiat Services & Holdings prior to being named to his current position. Baldi also is Group Executive Council coordinator. 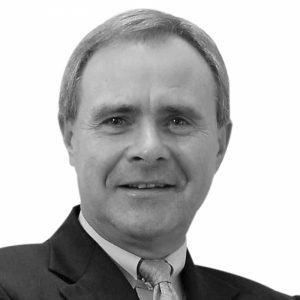 He began his professional career in 1981 as an auditor at Ernst & Young in Zurich, and subsequently became senior manager. 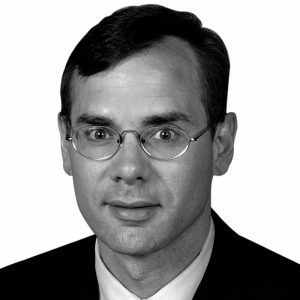 He joined the internal audit department at Alusuisse Lonza in Zurich (Algroup) in 1989. Beahm was named to the Mopar position in October 2018. He remains head of passenger car brands and has full responsibility for sales and marketing for the Dodge, SRT, Chrysler, and FIAT brands. 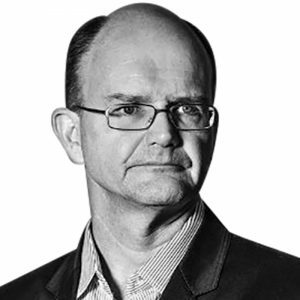 Previously, he has been head of Maserati, FCA-North America; head of supply chain management, FCA-North America; and vice president, sales operations, FCA US LLC. 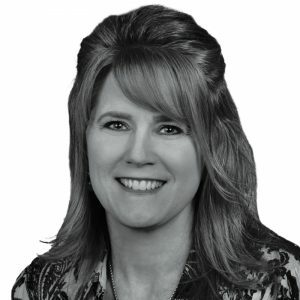 Beahm holds a bachelor’s degree in business administration from Missouri Valley College in Marshall, Mo. President and CEO, FCA Mexico, S.A. de C.V.
Cattori serves in the dual roles of president and CEO of FCA México, and as the unit’s sales director. He had been president and CEO of Mercedes-Benz México. 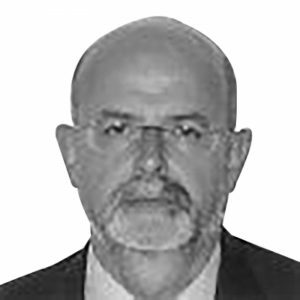 Earlier in his career, Cattori worked in various positions at Chrysler de México, including director of marketing and advertising, where he oversaw marketing planning, advertising, and pricing and incentives for the Chrysler, Dodge, and Jeep brands. He holds a master’s degree in business management from Instituto Tecnológico Autónomo de México. Chief Technical Compliance Officer, FCA N.V. In addition to his role as CTCO, Chernoby is responsible for North America vehicle safety and regulatory compliance. He had served as COO, product development; head of product portfolio management; and head of quality. Chernoby was also senior VP of engineering and head of vehicle engineering. Since joining the automaker in 1985 as a powertrain engineer, Chernoby has made use of his experience in focused component engineering and advanced vehicle programs. Cox was appointed to this position in December 2016. 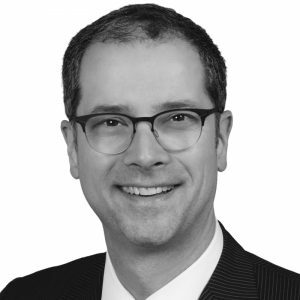 He is responsible for the NAFTA product portfolio, analyzing the competitive environment, and providing market and consumer insights to guide future planning of North American products. He is also responsible for Alfa Romeo and Maserati product planning. Previously, Cox was director of Dodge and SRT product marketing for FCA US. 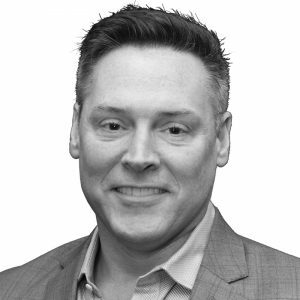 He joined the company in 1999, working at FCA Canada with increasing levels of responsibility before moving to the U.S.
Ferina is responsible for all information technology applications and infrastructure in support of business units located in the United States, Canada, Mexico, and the Asia Pacific region. Before that, he was FCA’s chief technology officer, finance and information, and communication technology. Ferina previously worked at Accenture, Electronic Data Systems (EDS), and Anderson Consulting. He has a master’s degree in information technology from the University of Turin. Ferrari most recently served as the head of Magneti Marelli’s lighting division, its largest business unit, and previously worked throughout Marelli’s various business lines, holding senior-level roles in the shock absorber and suspension businesses. He also was head of business excellence, and key accounts and automotive suspension CEO. Before joining the group in 2002, Ferrari held leadership positions at AlliedSignal, and Gilardini Group. He earned a master’s degree from the Università La Sapienza. Filosa was named to this position and became a member of the Group Executive Council in March 2018. Previously, he served as the head of Argentina and head of the Alfa Romeo and Maserati brands for the Latin America region. Earlier, he was responsible for all purchasing activities in the Latin America region and was manager of the Betim assembly plant in Brazil. Filosa joined the group in 1999. 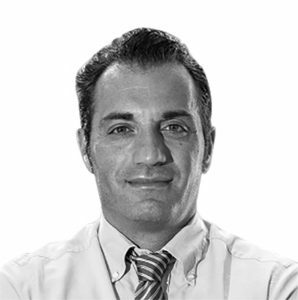 He is a native of Naples and holds a master’s degree in engineering from Politecnico di Milano in Italy. 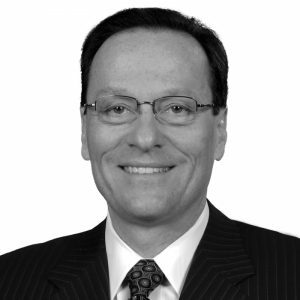 Fossati has served on the board of directors of FCA-US since June 2014 and has been general counsel for Fiat Chrysler Automobiles since 2011. He also retains the title of general counsel for FCA’s Europe, Middle East and Africa region. 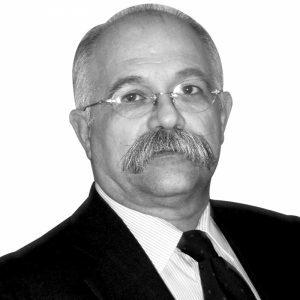 Fossati serves on the boards of Maserati S.p.A., Comau S.p.A., Magneti Marelli S.p.A., FCA Italy S.p.A., Teksid S.p.A., Fiat Finance S.p.A., Fidis S.p.A., Fiat Partecipazioni S.p.A., Risk Management S.p.A., Abarth & C. S.p.A., and Fiat Auto Poland S.A.
François serves as the lead marketing executive for the Fiat brand. Previously, he was president and CEO of the Chrysler brand. He assumed marketing communication responsibility in 2009, coordinating communication activities for all of the automaker’s brands. In 2012, Advertising Age magazine named Chrysler Group the Marketer of the Year for a series of advertising campaigns that resonated with consumers and increased sales. Before joining Fiat in 2005, François worked for Citroen. Named to this position on Dec. 6, 2018, Keegan will work closely with the retiring head of audit and compliance Alessandro Baldi to ensure a smooth transition. He previously was head of ll FCA corporate and product communications, and before that head of human resources for FCA-North America. He also served as senior VP, supply chain management, where he was responsible for the critical volume planning and logistics functions in close coordination with the brand CEOs. Garberding was appointed to this position on Oct. 1, 2018. He has nearly 30 years of industrial experience at FCA. Subsidiaries Comau and Teksid report directly to Garberding, ensuring that their products and services are optimized in FCA’s manufacturing operations. Earlier, he served as head of quality, chief purchasing officer, and senior vice president of manufacturing/world class manufacturing, FCA-US, with responsibility for all assembly, stamping, and powertrain manufacturing operations. Gardner’s responsibilities include ensuring that the dealer network operates at the highest possible level for optimal sales volumes for Alfa Romeo, Chrysler, Dodge, Fiat, Jeep, Ram, Mopar, and SRT vehicles and products. Since 2013, Gardner had been president and CEO of the Chrysler brand. Prior to that, as director of FCA’s southeast business center, he was responsible for overseeing dealerships in six southern states. Gardner joined the company in 1986. Golightly joined FCA on Dec. 6, 2018 from Shell Oil Co., where he was vice president of external relations Americas. 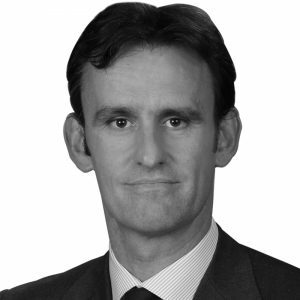 At FCA, he oversees all corporate and product communications, closely coordinating with communications teams in the company’s various regions and business sectors. He also leads the company’s investor relations activities. Prior to joining Shell Oil, Golightly was vice president of public affairs for Ford of Europe. 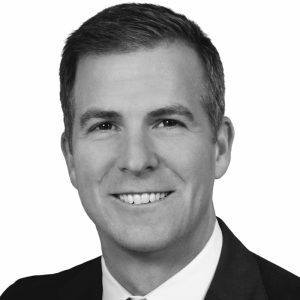 Stewart joined FCA on Dec. 6, 2018 from Amazon, where he was vice president of operations, overseeing customer fulfillment across 200 facilities with 180,000 employees. There, he led teams focusing on advanced robotics, artificial intelligence and automation methods. 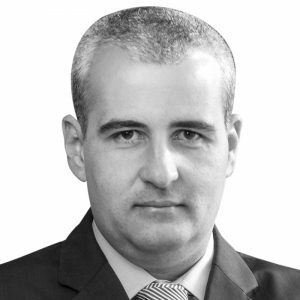 His automotive experience includes service as COO of ZF TRW. He in an electrical engineer who has worked in Belgium, Germany and China with experience in production, quality, and engineering. 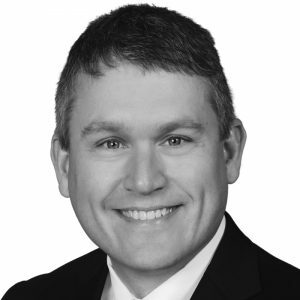 Gentry-Stuenkel has led the critical volume planning and logistics functions in close coordination with the brand CEOs since June 2017. She also is responsible for driving improvements in service levels, working capital efficiency, and complexity reduction, and optimizing demand and supply to benefit balancing the needs and requirements of the individual brands. Earlier, Gentry-Stuenkel was director of inbound logistics and auto transportation, where she oversaw shipments of to the entire U.S. manufacturing operation. Gilles is responsible for shaping and directing design across the company’s entire brand portfolio. 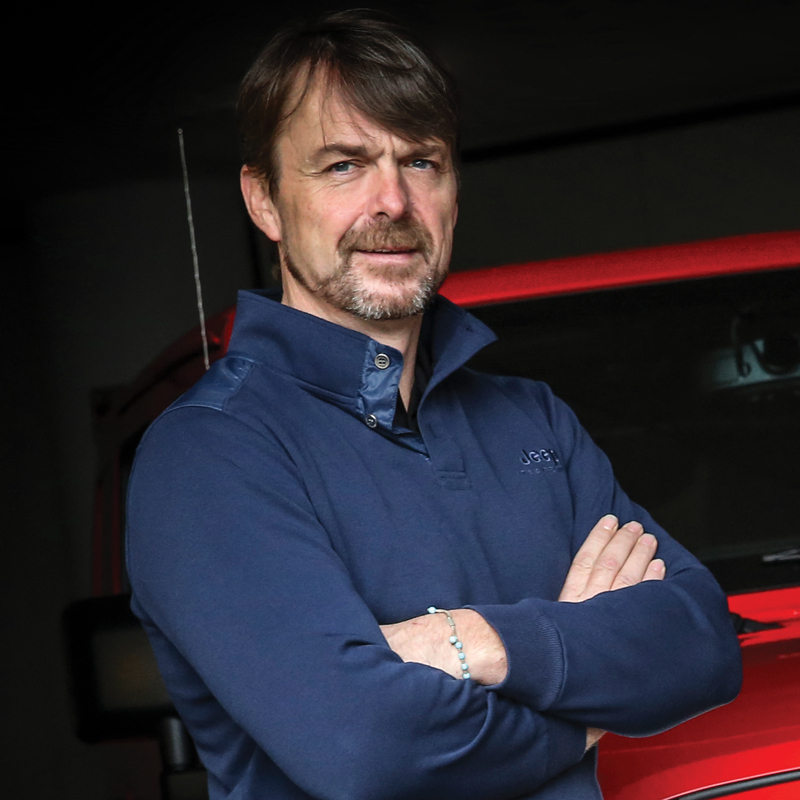 Previously, he served as senior VP, product design; and president and CEO-Motorsports, FCA-North America; president and CEO-SRT brand; and president and CEO-Dodge brand for FCA U.S. He was named VP for design in September 2008. He joined Chrysler in 1992. Gilles is executive sponsor of the Fiat Chrysler African American Network and plays a leading role with the Chrysler Global Diversity Council. 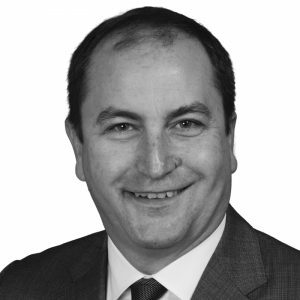 Gorlier was named to the EMEA role on Oct. 1, 2018. 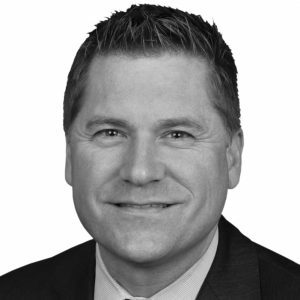 He has been component COO since 2015 and was appointed to the Mopar position in 2009, where he shares responsibility with the brands for parts and services growth and delivery, and customer support. 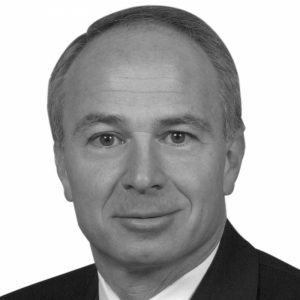 He previously served as head of network development, owned dealerships and customer service organizations at FCA Italy S.p.A. and CNH Global N.V.
Harlow is responsible for all assembly, stamping, and powertrain manufacturing operations in the U.S., Canada, and Mexico, as well as the implementation of the World Class Manufacturing system at all FCA-US manufacturing facilities. Previously, Harlow was global head of powertrain manufacturing engineering, and vice president and head of NAFTA powertrain operations in the U.S. and Canada, which included global responsibility for Fiat and Chrysler powertrain manufacturing engineering. Jansen leads all systems and component engineering, vehicle line programs, advance vehicle development, vehicle integration and validation, and cost engineering. 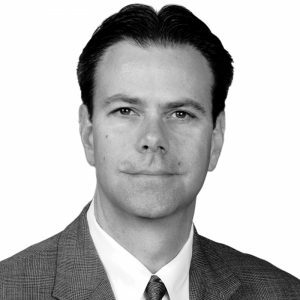 He previously oversaw systems and component engineering for the FCA-US vehicle lineup. 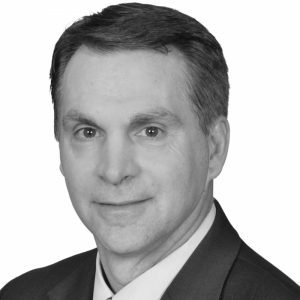 Since joining Chrysler in 1985 as a production analyst, he has held leadership positions within Jeep vehicle engineering, including Jeep Grand Cherokee chief engineer. He holds a patent for the dual-action rear gate on the first Jeep Liberty. Karr is responsible for providing strategic direction on all levels of government relations. He also leads community relations and employee volunteer efforts for FCA-US and the FCA Foundation. Karr was the vice president, U.S. External Affairs, FCA-US. Prior to joining FCA, Karr was VP of federal government affairs for the Alliance of Automobile Manufacturers. In this role, he represented the alliance before Congress, and executive branch officials, including the Department of Transportation. Kuniskis was named to the Jeep position in October 2018. He continues as head of the Alfa Romeo brand, and has full responsibility for its sales and marketing. Before this, Kuniskis had served as head of passenger car brands Dodge, SRT, Chrysler, and Fiat for FCA-NA, and president and CEO of Dodge and SRT brands for FCA North America. Kuniskis also has been head of Fiat in North America, and director of marketing for Chrysler and Fiat. He joined Chrysler in 1992. Laranjo is responsible for all financial matters relating to the company’s operations in the U.S., Canada, and Mexico. Previously, he worked as FCA’s Latin America CFO, and was responsible for overseeing, planning, and managing financial operations and controlling for the company. He also served as Latin America deputy CFO and chief accounting officer. Laranjo also held various financial positions in FCA’s Latin American operations. He joined the company in April 2009 from the Brazilian division of General Electric Healthcare. Head of Engine, Powertrain, Electrified Propulsion, and Systems Engineering, FCA-North America. Lee directs the design, development, and release of all engines and electrified propulsion systems for FCA-US products. He joined the company in 1978 as an engineer-in-training and has held many powertrain-related positions, including director, powertrain systems and controls, and director, rear-wheel drive engine engineering. 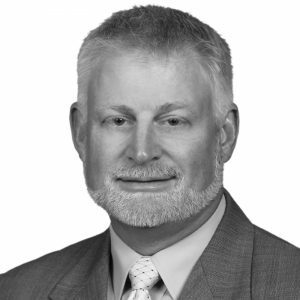 Lee has been a member of the Society of Automotive Engineers since 1978 and is a founding member of the SAE North American International Powertrain Conference Leadership Team. Lux leads the team responsible for the design, development, and release of all transmission and driveline systems. He also supports efforts to coordinate powertrain activities on a global basis. Lux joined Chrysler in 2014 from GM, where he served as executive director, powertrain new product launch; executive director, global powertrain quality; VP, GM Europe powertrain engineering; and global chief engineer, front-wheel-drive hybrid electric drive units. Lux has master’s degrees from Michigan State University and MIT. 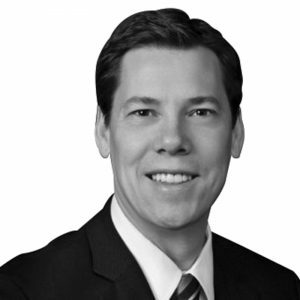 Ostermann oversees financial development opportunities relating to FCA’s markets in the U.S., Canada, and Mexico. He has been FCA treasurer since April 2016. 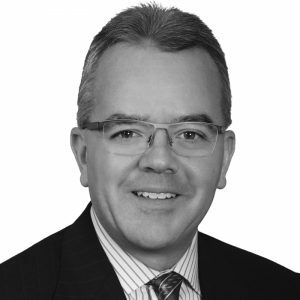 Ostermann joined the company in 2016 from Archer Daniels Midland Co., where he was corporate treasurer and vice president of mergers and acquisitions, business development, and global credit. He also spent 13 years at General Motors, working in business development, foreign exchange and commodities, product planning, brand management, and field sales. Palmer is responsible for all of FCA’s finance activities including corporate controlling, treasury, and tax. He added the systems and castings role in January 2016. 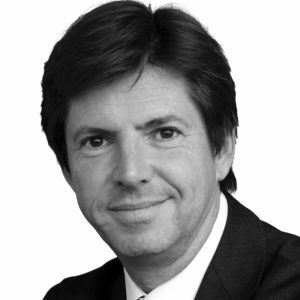 Palmer joined the company from Fiat Group Automobiles, where he had been CFO since 2006. 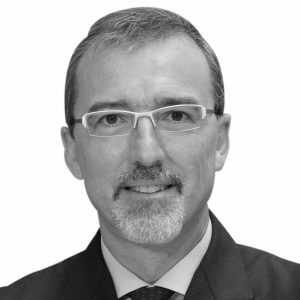 He joined the Fiat Group in 2003 as CFO of Comau, and later moved to Iveco in the same role. From 1997 until 2003, he served as finance manager for several business units at General Electric Oil & Gas. 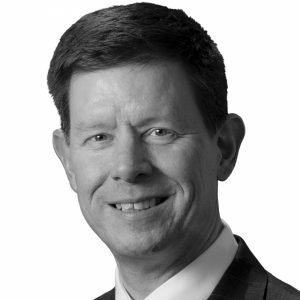 Palmer spent the first years of his career as an auditor with UT Corp.
Pardi is responsible for FCA-US legal functions in NAFTA, including corporate governance, commercial and corporate transactions, product litigation, dealer and trade relations, regulatory and environmental affairs, and intellectual property. 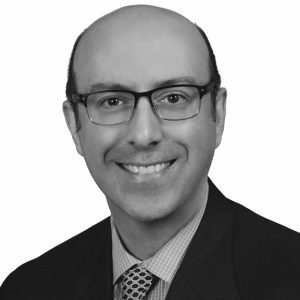 He joined the company in 2004 as a tax attorney and transferred to the office of the general counsel, where he led employment law and benefits. 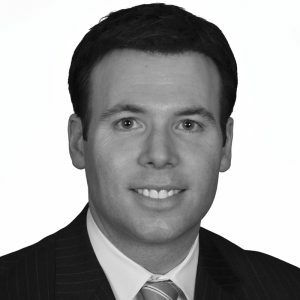 Earlier in his career, Pardi worked at Deloitte & Touche LLP and in private practice with a Detroit-area law firm. 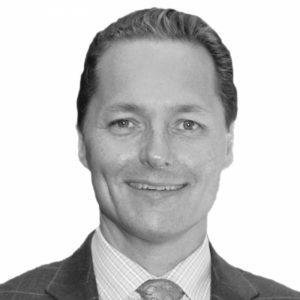 Previously, as head of business development, FCA-North America, Pilarski was responsible for negotiating key strategic global partnerships and managing alliance relationships. Earlier, as executive director of mergers and acquisitions, North and South America, at Chrysler LLC, Pilarski led all merger, acquisition, and divestiture activities in North and South America for Chrysler and the former DaimlerChrysler business units. 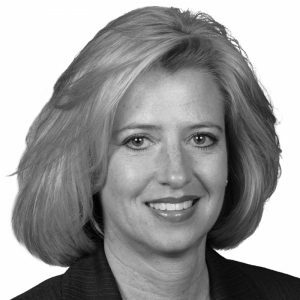 She joined Chrysler Corp. in 1985 as a financial analyst. Effective Oct. 1, 2018, Schwarzwald succeeds Scott Garberding and brings more than 25 years of automotive quality and supplier quality experience. He joined Fiat in 2004 and led FCA’s quality organization in Latin America, where his team produced quality improvements in the Jeep Renegade. Earlier in his career, Schwarzwald was quality assurance director for Volkswagen South America. In his new role, he will join FCA’s Group Executive Council. He graduated from the University of Sao Paulo. Thiele had been responsible for all vehicle and powertrain capital expenditures on a global basis since July 2014. He led the development of a global finance platform strategy in 2012 to identify areas where the company could improve its standardization efforts. 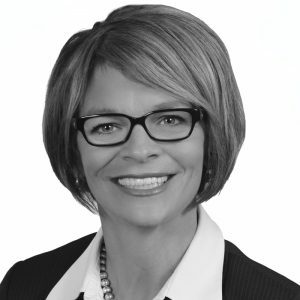 Thiele joined Chrysler in 2007 as lead purchasing executive for raw materials and stamping, and has held leadership positions in the finance and purchasing organizations. Before joining FCA, he was a global procurement leader at Whirlpool. Veltri leads the company’s current and future product planning. From April 2011 to May 2012, he assumed additional executive responsibilities as head of Jeep brand in Europe, where he built the brand’s equity through a defined product marketing strategy that aligns with the company’s global brand vision. Previously, he was product planning lead and head of truck/SUV product planning, responsible for ensuring continuity across brands. 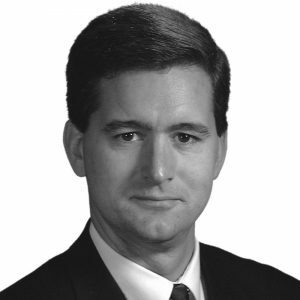 He joined Chrysler in 1988 as a financial analyst. Vitale is responsible for ensuring that all vehicles produced and sold by FCA meet financial requirements, including cost, investment, and profitability. Previously, she was VP of finance operations and VP of corporate audit and compliance. Vitale was also senior manager of corporate audit and senior manager of the treasury pension fund at Chrysler Canada. She is a member of the American Institute of Certified Public Accountants and the Michigan Association of Certified Public Accountants. Appointed to his current position in October 2018, Wester was named chief technical officer for Fiat in September 2007. He also served as CEO of Maserati S.p.A., Abarth & C. S.p.A., and Alfa Romeo. Wester began his professional career at Volkswagen, where he was GM of the vehicle research and new concepts department from 1991 to 1995. Later in 1995, he joined Audi, where he became program manager for the A2 models and special vehicles. He also was director of product development at Ferrari. He joined Fiat in 2004. Appointed in January 2017, Zheng most recently served as the managing director of the sales joint venture in China with Guangzhou Automotive Group. She has held senior sales and marketing positions with FCA in China since 2008. 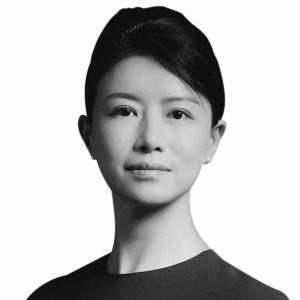 Previously, she served as vice president at Honeywell China and global vice president at OnStar in the U.S. Zheng began her career in 1993 as a journalist at China Daily and later joined General Motors China as the director of public relations. She holds an MBA from Rutgers University. 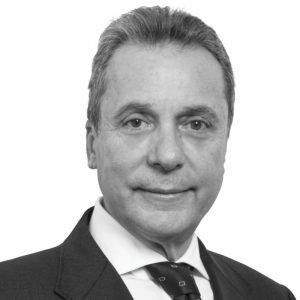 Board of Directors, FCA N.V.
Non-executive Board Member, Giovanni Agnelli B.V.
Senior Vice President and Head of Corporate Development, Mars Inc. Member, House of Lords, U.K.